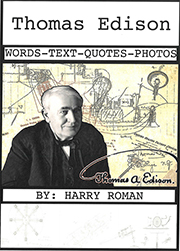 Invention and creativity are the very heart of the Thomas Edison legacy. He believed without doubt in human ingenuity and reasoning to solve the world’s problems. He also strongly believed that these powerful forces for good in the world should be taught in school. 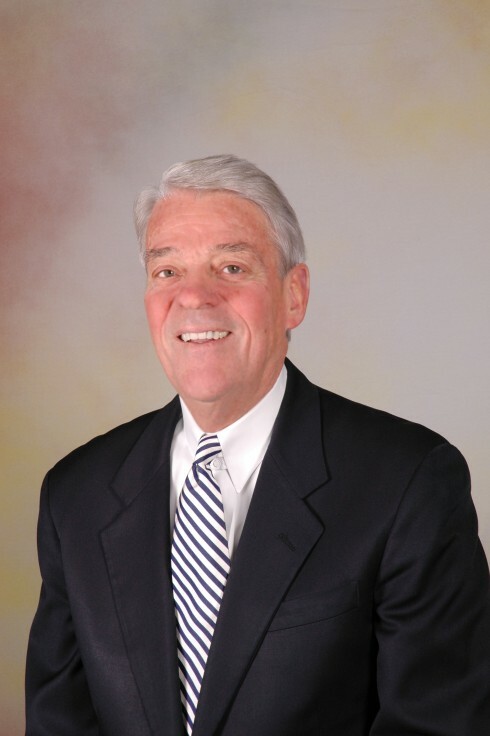 His worldview on education is now heard in such modern day phrases in our school like teaching across the curriculum, integrated learning, hands-on design challenges, team-based learning, and yes, even STEM. Thomas Edison not only recognized opportunity, he created it. As the man responsible for the invention of the motion picture, recorded sound, power generation and the light bulb, and the creation of the first extensive R&D facility, he has arguably created more value than any other single human in history. It has been said that Edison is responsible for anywhere from 3% to 5% of the world’s GNP, over $500 billion for the U.S. alone. Two scientific discoveries in his laboratories later led directly to radio and modern electronics, paving the way for today’s telecommunications boom. 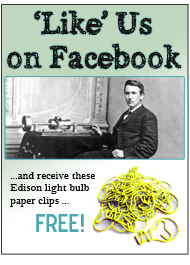 So join us in this blog and celebrate the spirit of Thomas Edison. Have fun and learn! The Edison Innovation Foundation (EIF) is a not-for-profit organization that supports the Edison legacy and encourages students to embrace careers in science and technology. 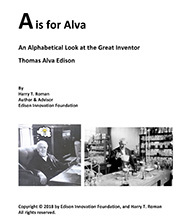 You can learn more about Thomas Edison and how to support our non-profit efforts through our website at www.thomasedison.org.